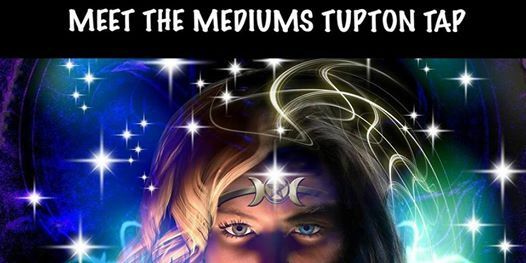 MEET THE MEDIUMS AT THE TUPTON TAP CHESTERFIELD EVERY LAST THURSDAY OF THE MONTH. Every one will have at least one reading from our gifted team. The night will involve a demonstratio of mediumship with Andrew Elson founder of New Level Mediumship and owner off Haunted Company Derbyshires premier paranormal company. Then Andrew and his gifted team will go from table to table giveing mini clairvoyant readings to every one. 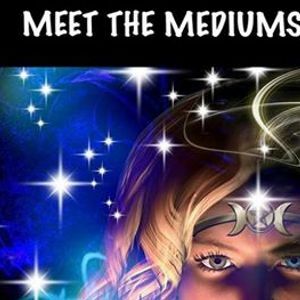 Personal one to one readings will be available later in the evening. Booking through Eventbrite or at the Loin Hotel Belper Derbyshir. Please note this event is for entertainment purposes only .